سواءً كنت مسافراً بغرض السياحة أو العمل, The Argosy Hotel هو خيار عظيم للإقامة خلال زيارتك ديفونبورت. يمكن من هنا للضيوف الاستمتاع بسهولة الوصول إلى كل ما تقدمه هذه المدينة النابضة بالحياة. كما يمكن الوصول بسهولة إلى ساينس سنتر, ميرسي ريفر كروزس, ديفونبورت. كما يقدم The Argosy Hotel الكثير من الخدمات لإغناء رحلتك في ديفونبورت. يمكن للنزلاء الاستمتاع بالميزات التالية: واي فاي مجاني في جميع الغرف, تسجيل وصول/خروج سريع, تخزين الأمتعة, واي فاي في المناطق العامة, صف السيارات أثناء إقامتهم في هذا المكان الرائع. لقد جهزت هذه الإقامة الفندقية بعناية فائقة لتوفر مستوى عالي من الراحة. في بعض الغرف يجد النزيل تلفزيون بشاشة مسطحة, حوض الاسترخاء, غرف لغير المدخنين, مكيف هواء, تدفئة. يمكنك طلب اللائحة الكاملة للخدمات في الفندق ومن بينها نادي للأطفال, بلياردو, غرفة ألعاب. يحظى فندق The Argosy Hotel بموقع ممتاز وخدمات يصعب منافستها. We had a King Bed & Queen sofa bed in our updated renovated room. 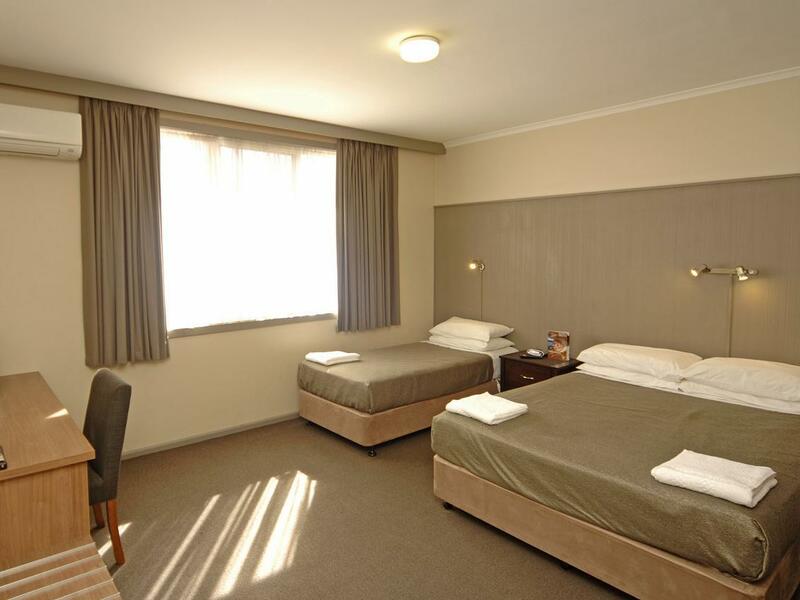 This room was THE BEST ROOM WE HAVE STAYED IN ANY MOTELS IN TASMANIA. 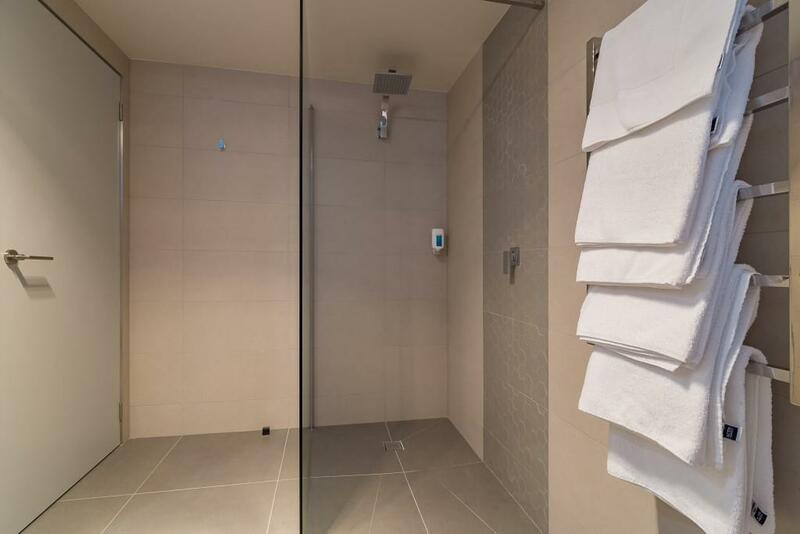 Superb decor, spacious, shower room, cool & quiet air conditioning. We checked in late evening about 8 PM and was warmly greeted by a gentleman on night duty that time. 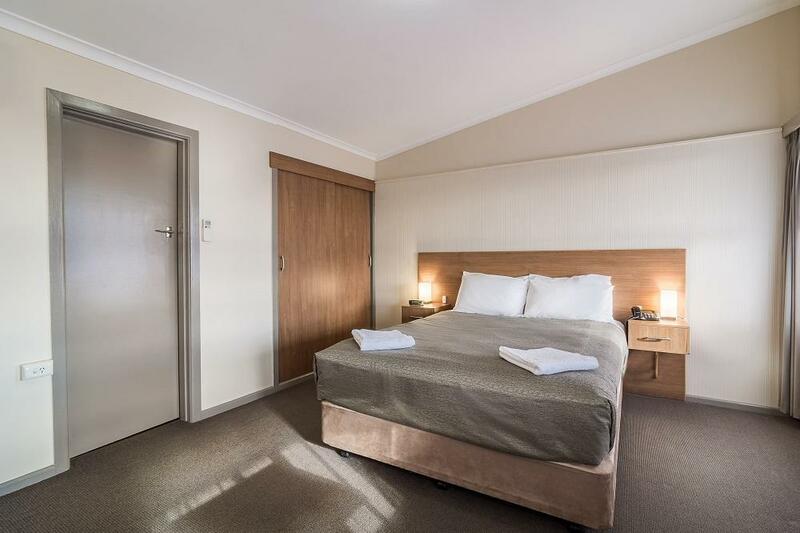 He was very good at customer service & he was the best in Tasmanian hotels we have stayed. Highly recommend this motel for its new renovated rooms & motel staff! 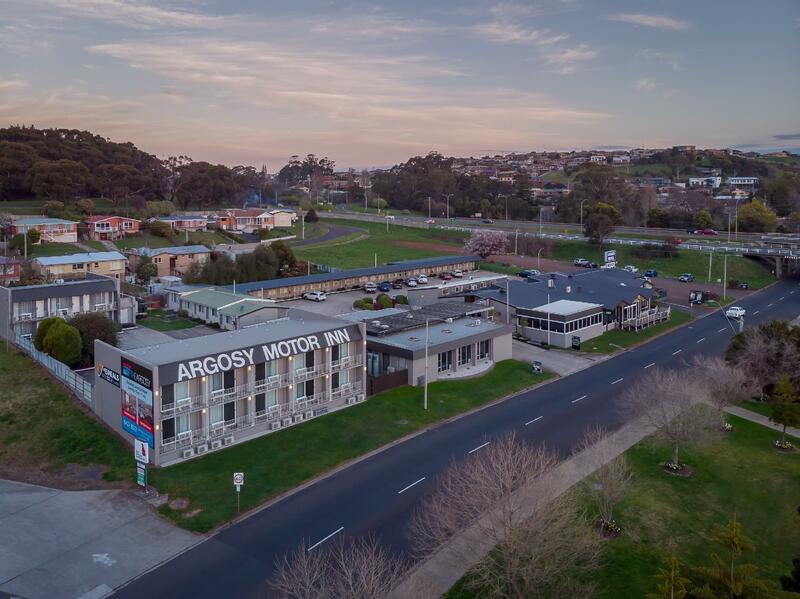 WELL DONE ARGOSY MOTEL!! Stayed 2 nights - the 1st stay was in a small but comfortable room requiring 2 beds; the 2nd stay was in a refurbished and spacious room with new fittings & self contained, overlooking the river. The menu & food amount/quality at the adjacent Argossy hotel bar was excellent, including self-serve salad area. Overall highly recommended for the weary traveller off the ferry with friendly/helpful staff. Very nice accommodation, friendly staff, clean and tidy room. Close to departure and arrival point for Spirit of Tasmania. Hotel serves meals. Smooth and easy check in and out. Friendly staff. Comfy bed. All facilities needed. It is great location and quiet. 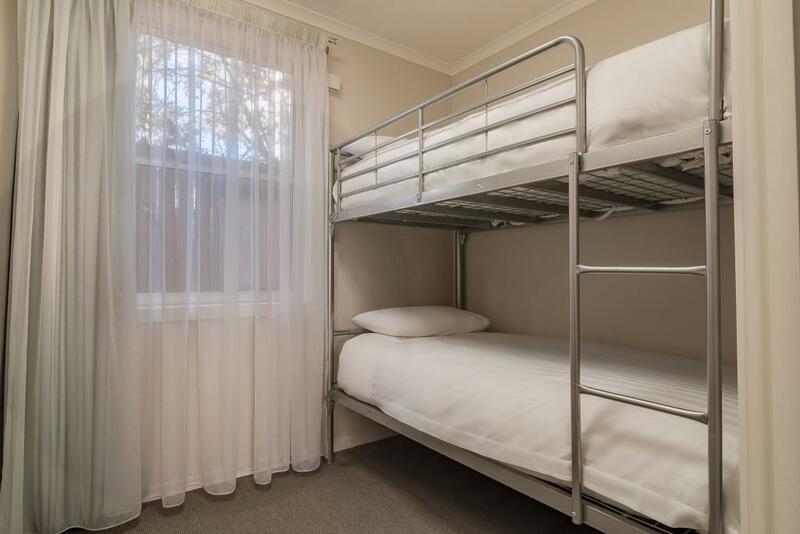 Clean and well presented room with parking out front. Bistro meal excellent. Location is easy to locate, wifi is good. Room is clean, but the fridge was not working and I have to unplug the fridge power plug from behind to make it work. No cooking facilities, but the microwave and toaster are handy for us. Not bright enough for bedroom & toilet light, quite comfortable for the bed, urine smell In toilet. Mayb not clean enugh. Nice view not busy area,will come back n recommend everyone. Had a good time at the hotel as a layover spot before we moved on to our next location. It was nothing fanciful so don't expect much, but the views are amazing, and staff absolutely helpful! Good location in pleasant surroundings. Staff very helpful. Room good value for money.Bed clean and crisp linen. Would stay again when in the area.